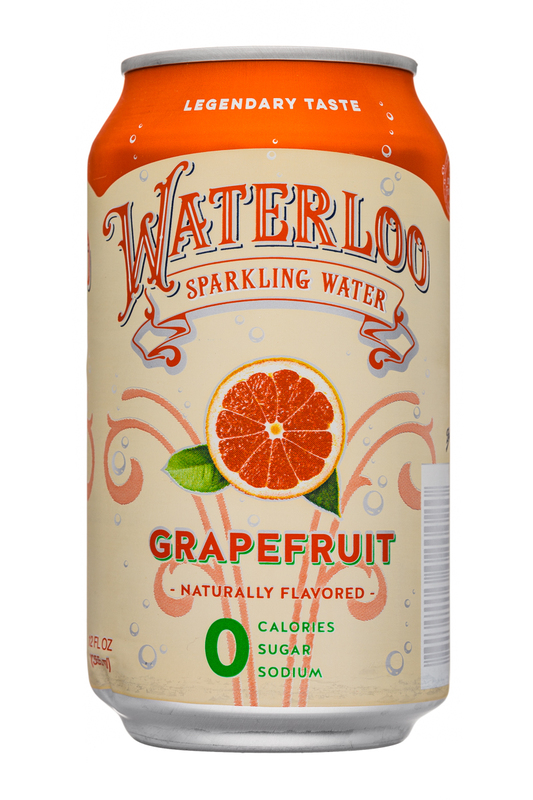 Announced earlier this Summer as having receiving backing from investment firm CAVU Venture Partners, Waterloo Sparkling is an upstart line of zero calorie flavored sparkling water that has its eye on the national market. 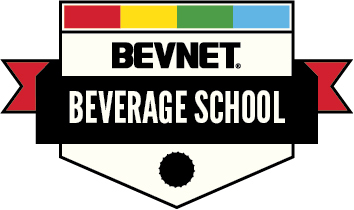 The products were specifically designed to have a stronger flavor profile than other national players, which are in many cases leaning on high carbonation and more subtle flavorings. 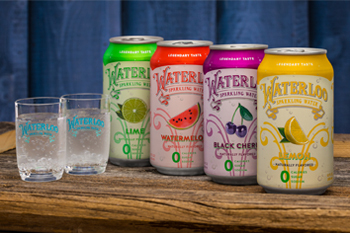 We were able to try six of the seven SKUs that the company is launching with: Lemon, Lime, Watermelon, Coconut, Grapefruit, and Black Cherry. 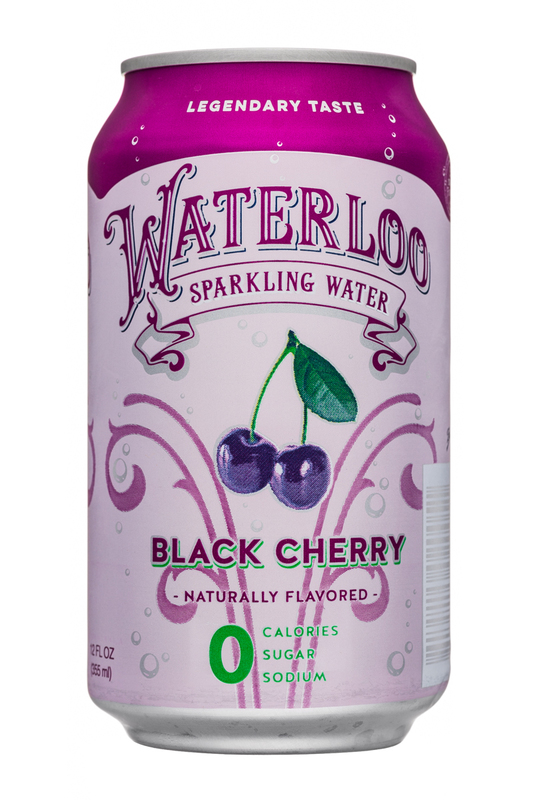 All of the flavors are packaged in 12 oz.cans and tout their zero calorie, sugar, and low-sodium formulations. 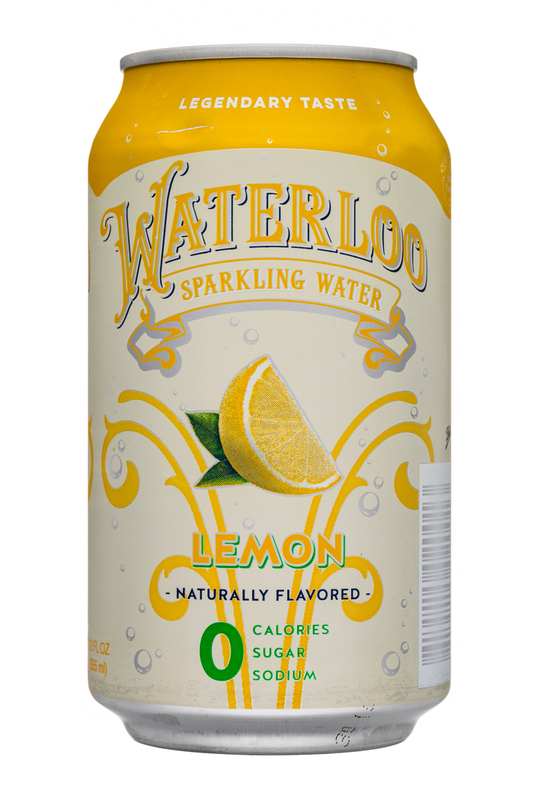 As is the case with most flavored sparkling water brands, we were most partial to the citrus varieties. These products have the most accurate flavors and leave little to the imagination since the fruits themselves aren’t normally very sweet. All three of these flavors are very pleasing to the palate, crisp in body, and have a clean finish. We were also pleasantly surprised by what we tasted in the Black Cherry variety. It definitely has a stronger flavor profile, which, for whatever reason, seems to help it work without sweetener quite nicely. The final two flavors, Coconut and Watermelon, have some room for improvement. This isn’t really that much of a surprise as watermelon and coconut are two flavors that are often hard to nail. In this case, the lack of sweetener results in a taste that feels lacking in depth relative to how these flavors naturally taste when it comes to the source ingredient. 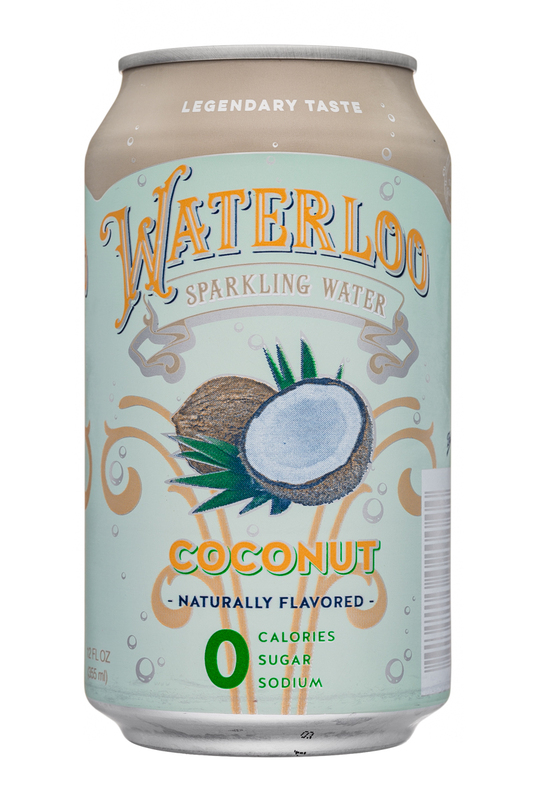 Switching gears to the branding and packaging, Waterloo has the look of a brand that has been around for a while. The brand, named for the original moniker of Austin, Tex. (where the company is based) has a vintage / old-fashioned motif. To that end, it feels like it fits right in with the category and it looks like a credible offering. 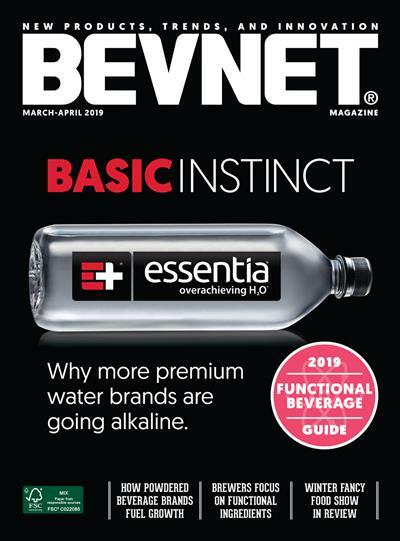 It also looks like a product that’s going to fit into the value end of the category, which may or may not be what they are going for; right now it is expected to sell at a premium to LaCroix. The messaging is simple and intuitive, with an impossible to miss callout of “0” for the calories, sugar, and sodium. 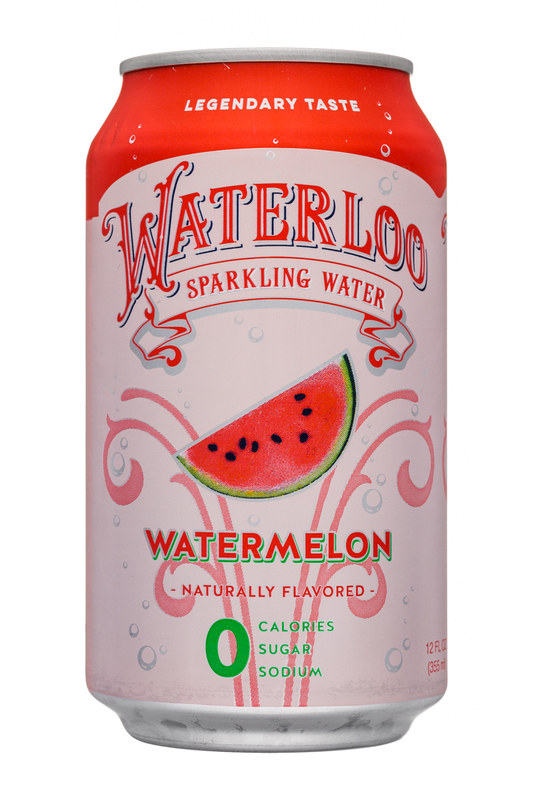 The real question that we have for Waterloo is whether or not there’s enough there to get consumers to switch from existing brands to this one. The branding, flavors, and packaging are all in line with the category, so what’s its core point of differentiation? From our perspective, the success of Waterloo is probably going to come down to something outside of the product itself, be it in marketing, sales strategy, or overall execution. 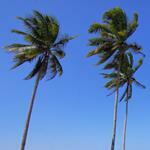 That’s not a knock on the product as this is a strategy that has worked in other categories, such as energy drinks. 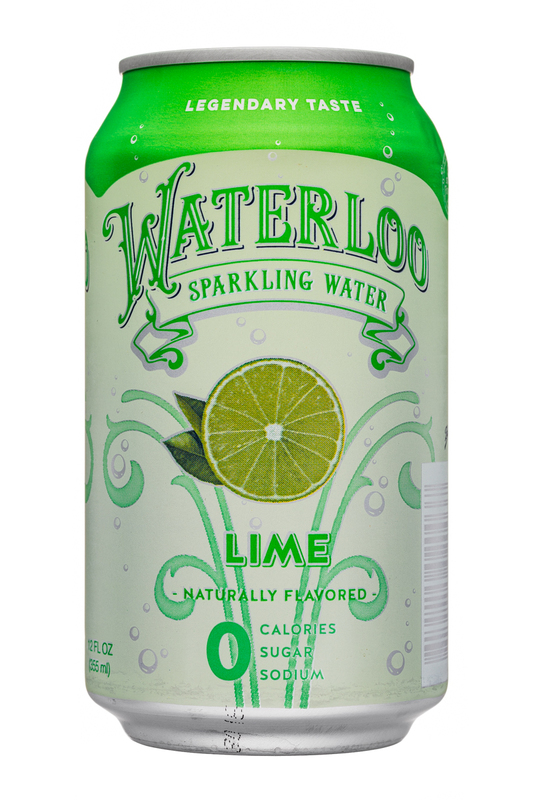 However, it’s really hard to say whether or not it will work for Waterloo and whether or not they’ll be able to wrestle away consumers from brands like LaCroix.